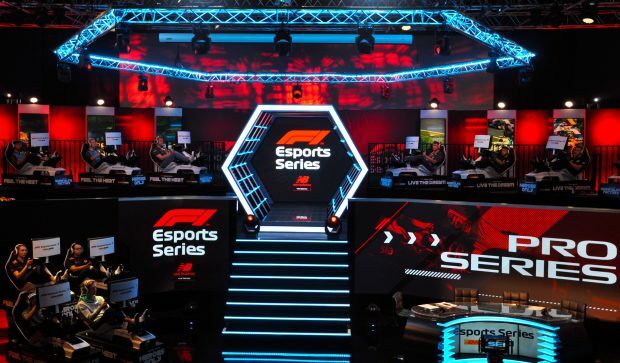 New for #F1Esports in 2018: the drivers are each representing one of 9 official teams in 10 races spread across 3 live events ? It’s @BrendonLeigh72 who WINS the 2nd #F1Esports race here at the @Gfinity Arena! Come and watch #F1Esports with us ? It was quite a night in London on Wednesday as the F1 New Balance Esports Pro Series 2018 got under way ? Nine official #F1Esports teams ? We have the chequered flag here at the #F1Esports Race 3 around @BakuCityCircuit – what an AMAZING battle for the lead!